Are you tired of throwing away batteries month after month? Then look no further. These are the next generation of rechargeable batteries. Not only are they pre-charged and ready to use (R2U) right out of the package, but when they're charged they stay charged for up to two years. 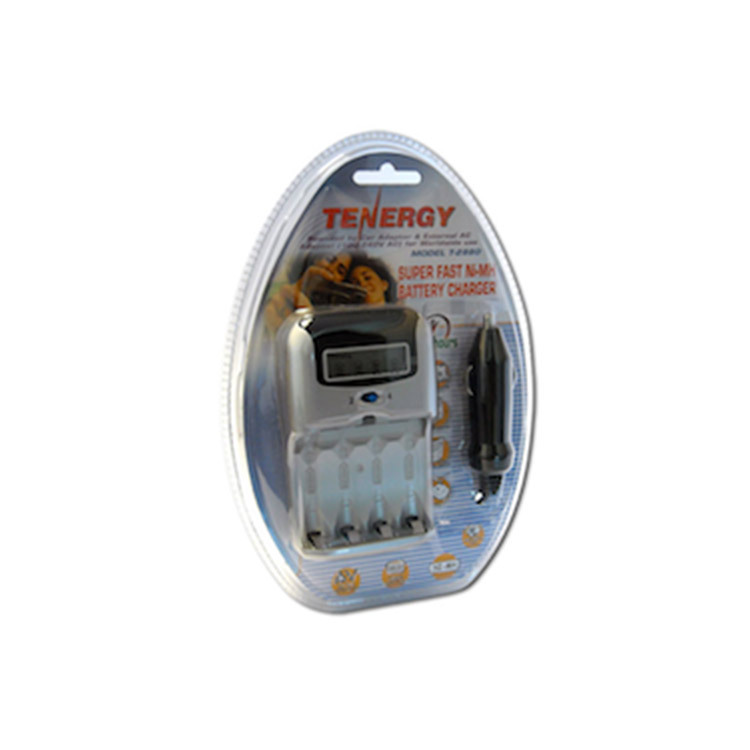 We have packaged a combo together which includes 4 AA batteries and a smart charger to ensure hundreds of worry free recharges. LCD screen displays the charging status for each battery. 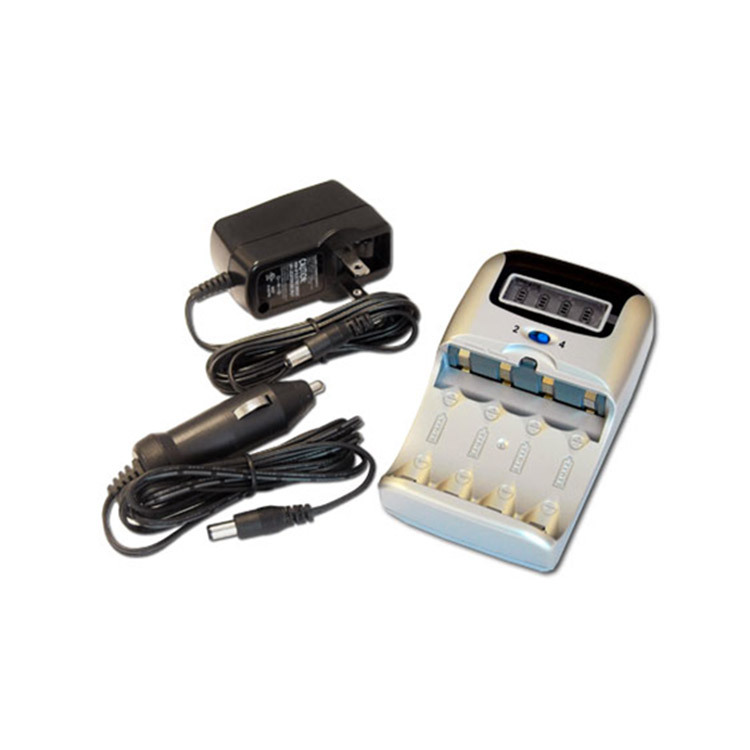 This smart charger uses four individual charging channels to charge each battery individually and protects each battery with an automatic shutoff when fully charged. It is microprocessor controlled with temperature sensors and reverse polarity protection to ensure proper charging. Includes AC adapter and 12V car adapter. 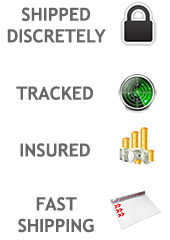 This package includes 4 AA ready to use (R2U) NiMH batteries. These batteries can be charged up to 1000 times. They have a 2300 mAH capacity and are designed for electronic devices like breathalyzers. No memory effect ensures a full charge every time. Once they are charged, they keep 85% of their capacity for up to a year, and 70% after two years of storage. 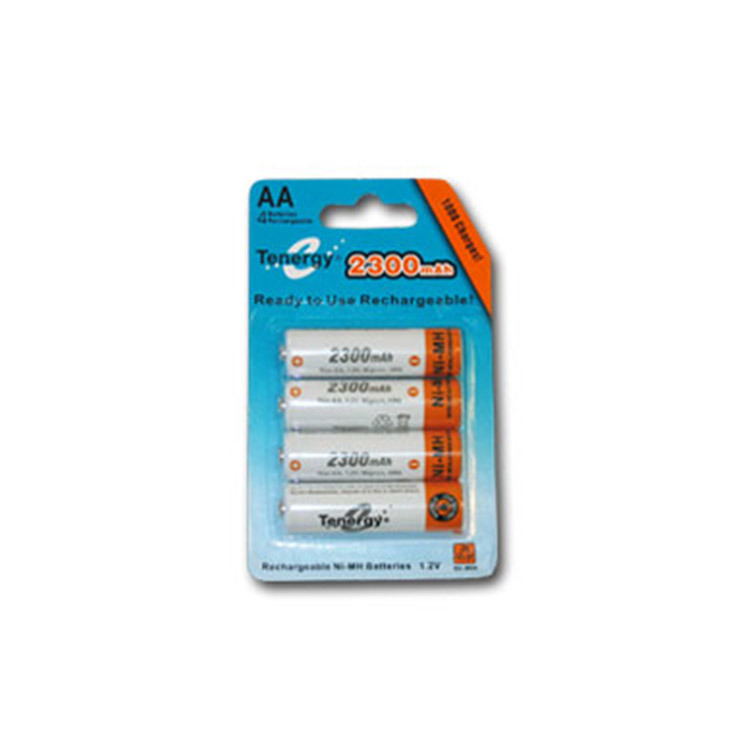 These batteries can be used in any electronic device and are designed to replace standard AA batteries.